HARARE – Movement for Democratic Change (MDC) leader Nelson Chamisa travelled to Manicaland on Monday to assess the impact of a devastating cyclone which had claimed at least 89 lives by Sunday night. 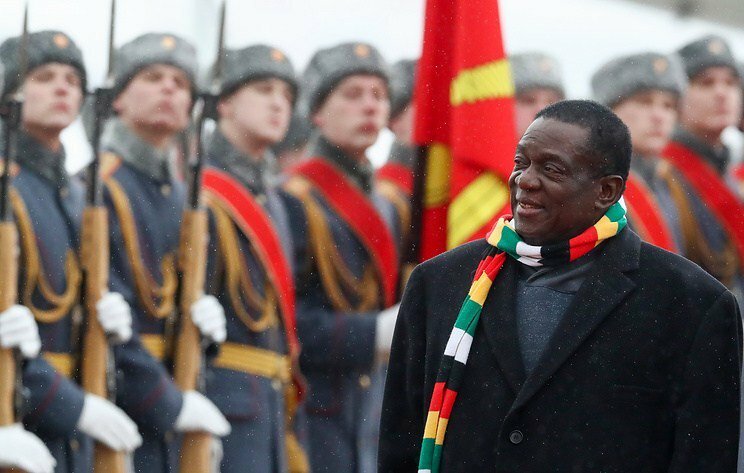 The MDC leader announced the trip as President Emmerson Mnangagwa arrived back home following a trip to the United Arab Emirates, for which he has been criticised. Chamisa carried a small consignment of essential goods to aid the relief efforts. “I’m in Chimanimani and Chipinge today to assess the extent and devastating effects of Cyclone Idai and pay condolences to bereaved families. We will also assist some of those in need of food and blankets. We must pray for our country,” Chamisa said on Twitter. “We’re deeply grieved as a nation. I’m happy that our authorities who remained are doing their best to look after the families that have been affected by the cyclone. I’m informed that it’s not over yet, and everything is being done by our special forces to reach these families that are affected,” Mnangagwa told reporters at the Robert Gabriel Mugabe International Airport following his return. Rescue efforts were being hampered by collapsed bridges and roads which were swept away. A helicopter provided by the Air Force had been grounded for long periods due to limited visibility, officials said. Transport and Infrastructure Development Minister Joel Biggie Matiza said they were trying to restore communication and power to the affected districts as part of their emergency response plan. “Phase two is going to be the infrastructure that needs to be rebuilt, and this comes through after the assessment of costs and what is it that needs to be done,” said Matiza. Local Government Minister July Moyo said bodies of some of the dead had been found floating in rivers. 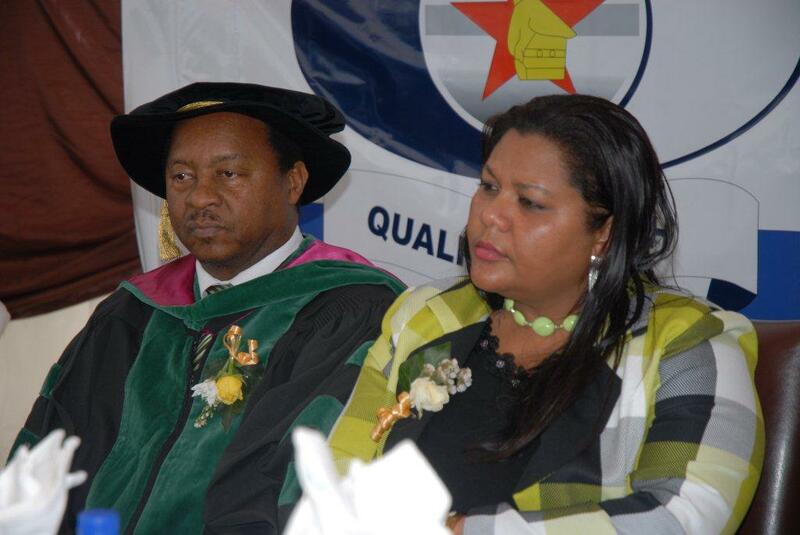 Families would be assisted to bury the dead expeditiously because mortuaries at the district hospitals were out of order, he said. 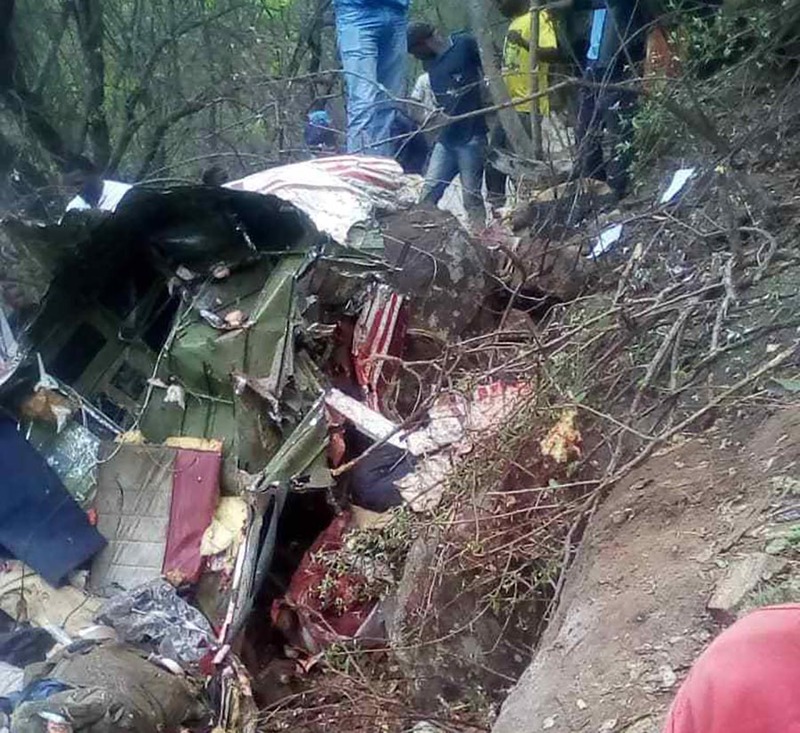 Most of the deaths were concentrated in Chimanimani, where the heavy rains led to mud slides which washed away homes and deposited large boulders on roads. Deaths had also occurred in Bikita, Masvingo Province, and Mashonaland East Province. “There are a number of people who are missing, and among the missing there will be people who are still alive and whose families have not been able to locate them. The police are taking care of all the bodies, the mortuaries are not working but solutions are there, the health people are there,” Moyo told journalists during a tour of the affected areas on Sunday. The government has sent out an international appeal for medical supplies, food, fuel and other essentials. “Our appeal is really for the short term, for the immediate things that are needed by people who are marooned or people who have relatives ones who are deceased so that we can give them decent burials,” Moyo said, adding that the government was giving bereaved families $1,000 each and transport assistance. The Zimbabwe Medical Association said it was mobilising doctors to volunteer their time, with deployments to affected areas set to start within the next 36 hours. The Red Cross of Zimbabwe and the Médecins Sans Frontières Zimbabwe said they had also deployed in the affected areas, carrying with them critical medical supplies.